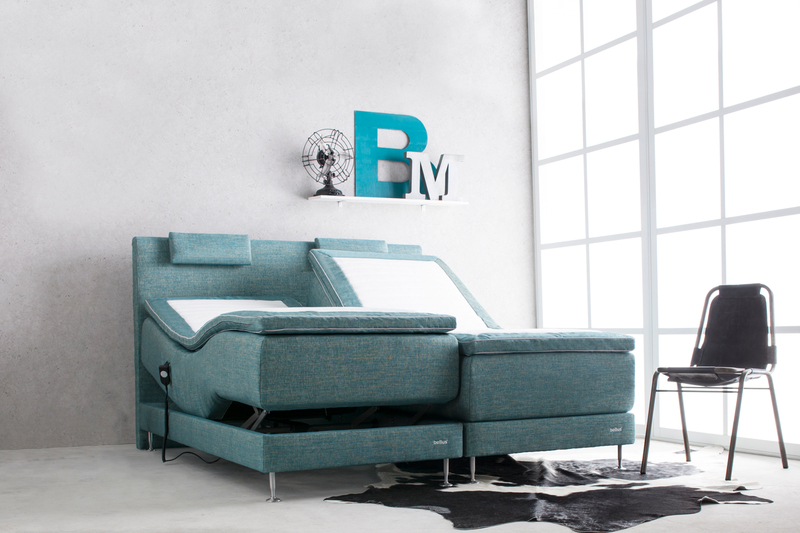 Adjustable Silk bed is a great match for your needs. 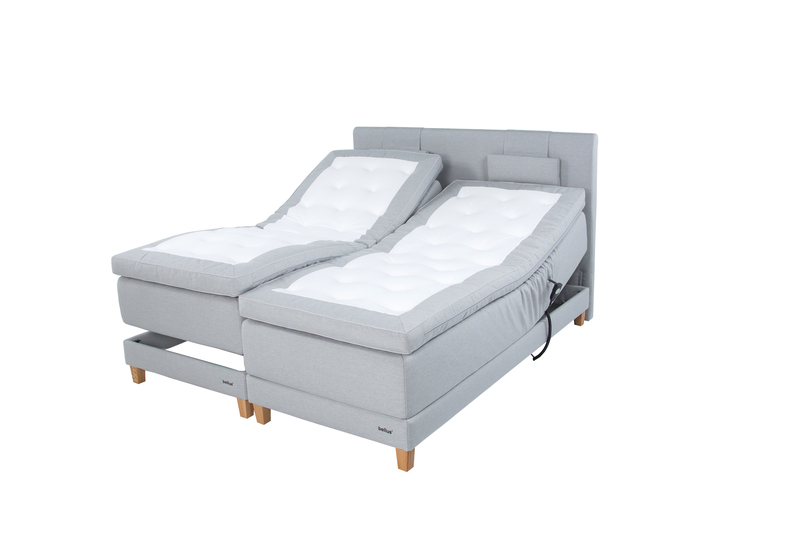 The head and feet sections are adjustable with a standard or wireless remote control to find a perfect reading position or to enjoy your breakfast in bed. 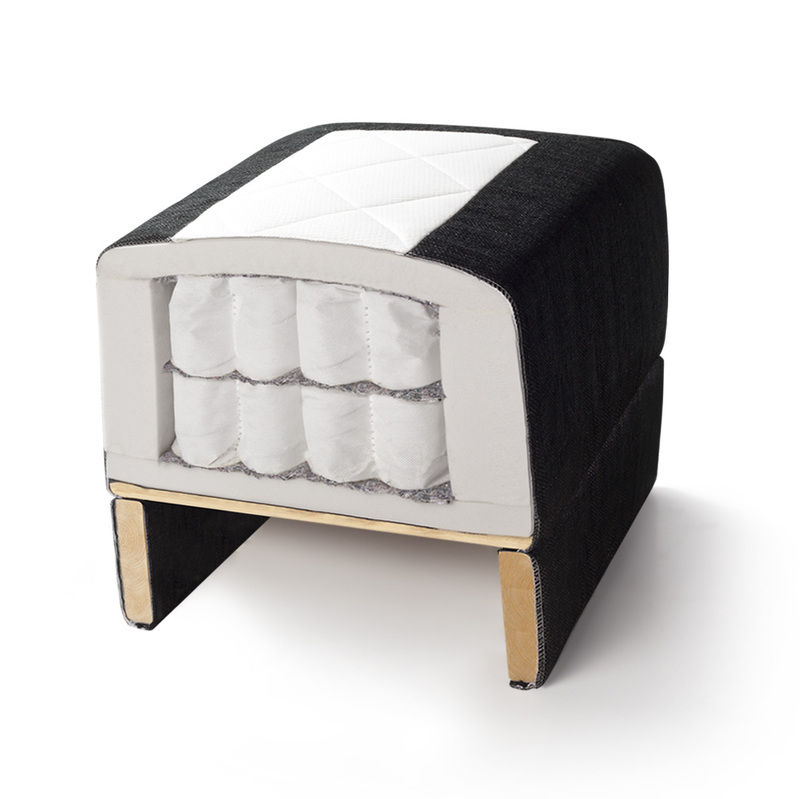 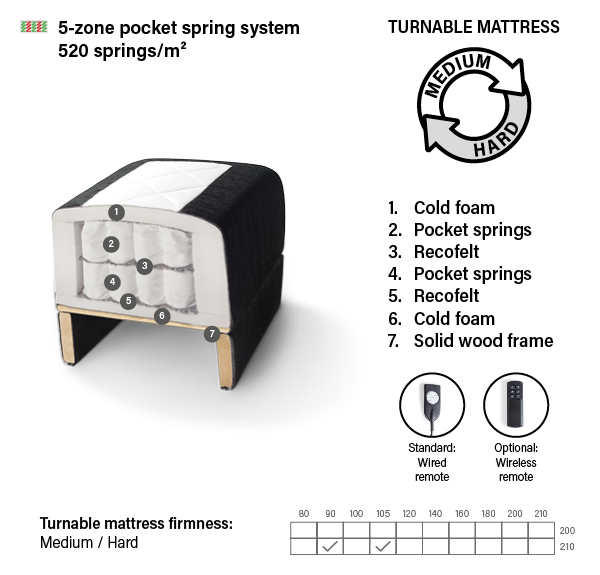 The double pocket spring mattress can be turned over allowing you to choose between the medium or the hard side.